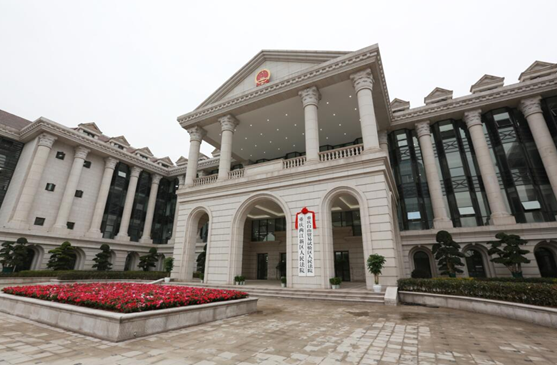 The Chongqing Pilot Free Trade Zone People’s Court was officially established in Liangjiang New Area, Chongqing, on Dec 24. 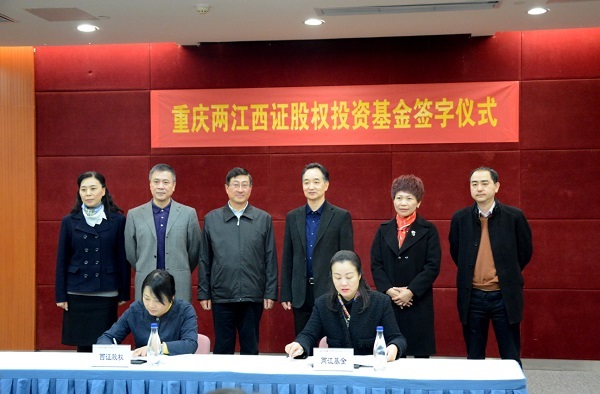 A delegation of 120 graduate students from Chongqing University, Southwest University, Chongqing Technology and Business University and Chongqing University of Technology visited Liangjiang New Area, Chongqing on Dec 19. 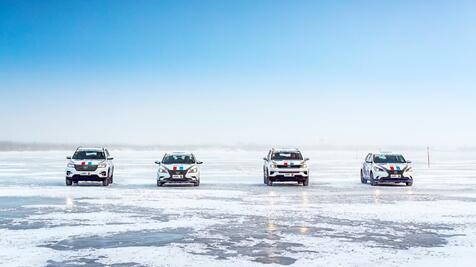 The final of the 2018 China Car Performance Challenge (CCPC), also known as China's "Car Olympics" was wrapped up in Yakeshi city of Hulunbuir, North China's Inner Mongolia autonomous region, on Dec 8. 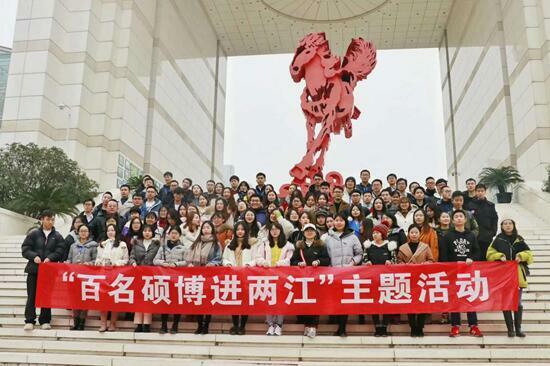 Believed to be the first in the country, a delivery squad recently was set up by students at Sichuan International Studies University in southwestern China's Chongqing city. 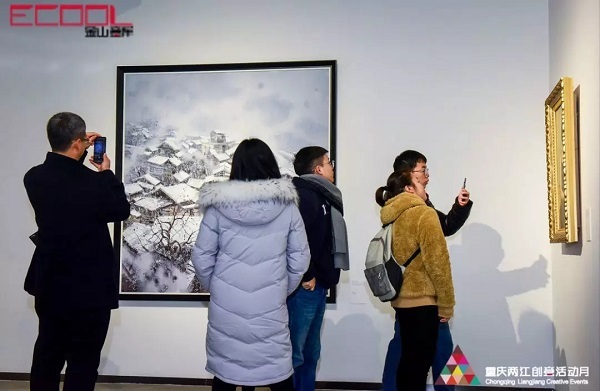 A series of creative art exhibitions were held in Jinshan Ecool, an art center in Chongqing's Liangjiang New Area, on Dec 14, announcing the starting of a creative activity month in Liangjiang. 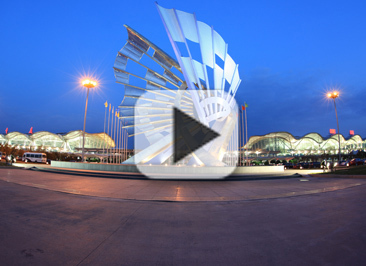 A three-day summit forum for exhibition organizers was held at Chongqing International Expo Center (CIEC) in Liangjiang New Area on Dec 13. 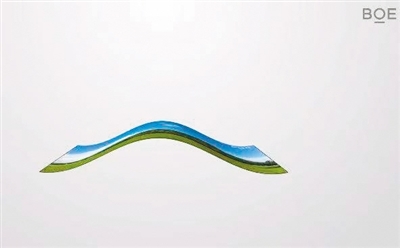 Liangjiang Xizheng Investment Fund was officially established in Liangjiang New Area, Chongqing on Dec 6, under the cooperation of Liangjiang Fund Co and Xizheng Equity Investment Co.
A production line making the 6th generation of flexible active-matrix organic light-emitting diode (AMOLED) display screens officially went into operation recently in Liangjiang New Area, Chongqing. 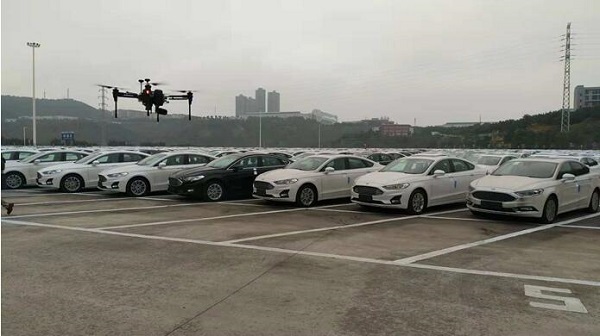 A whole-vehicle inventory checking system based on unmanned aerial vehicle (UAV) and radio frequency identification (RFID), invented by Chang'an Minsheng APLL Logistics Co, was put into operation in Liangjiang New Area, Chongqing on Dec 5. 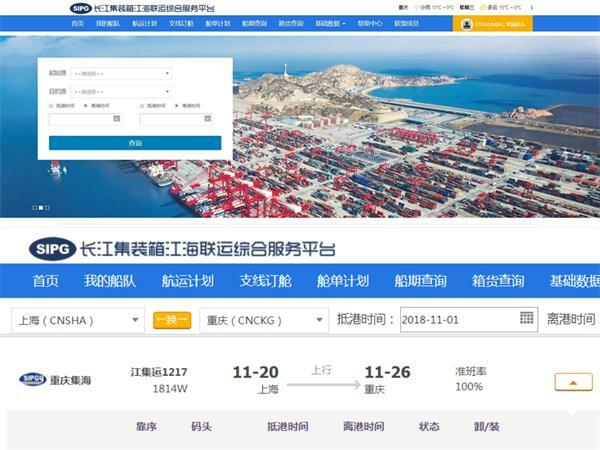 Guoyuan Port in Liangjiang New Area has connected to a comprehensive service platform for sea-river combined container transport along the Yangtze River, Chongqing Port Logistic Group has announced.